Saudi Arabia may be considering cutting oil exports to boost prices, according to a report. The kingdom could unilaterally reduce shipments by an additional 1 million barrels per day (bpd), UK-based consultancy Petroleum Policy Intelligence said in a July 14 report to its clients. Crude exports from the kingdom fell in May to 6.9 million bpd from just over 7 million bpd a month earlier, according to the latest data from the Joint Organizations Data initiative. The country’s energy minister Khalid al-Falih said on July 24 the kingdom’s exports would be capped at 6.6 million bpd in August. 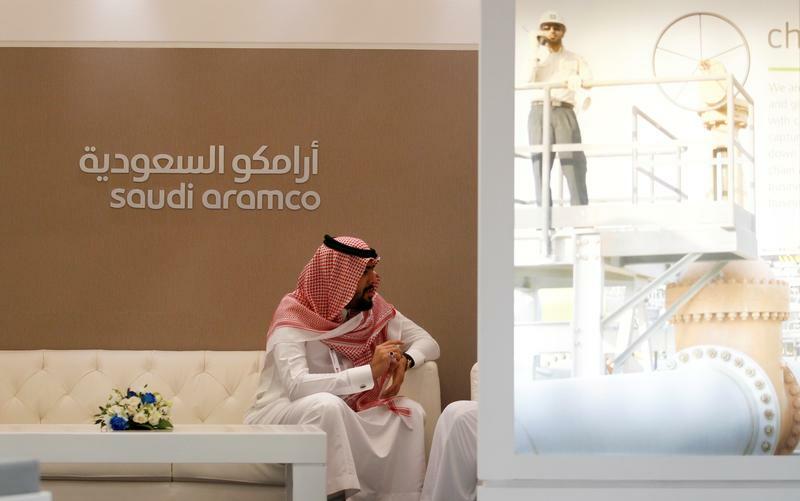 Saudi and the Organization of the Petroleum Exporting Countries are grappling with weaker oil prices after extending production caps earlier this year. Crude prices have fallen 14 percent in 2017, with Brent trading at just under $49 per barrel on July 24 at 1212 BST.